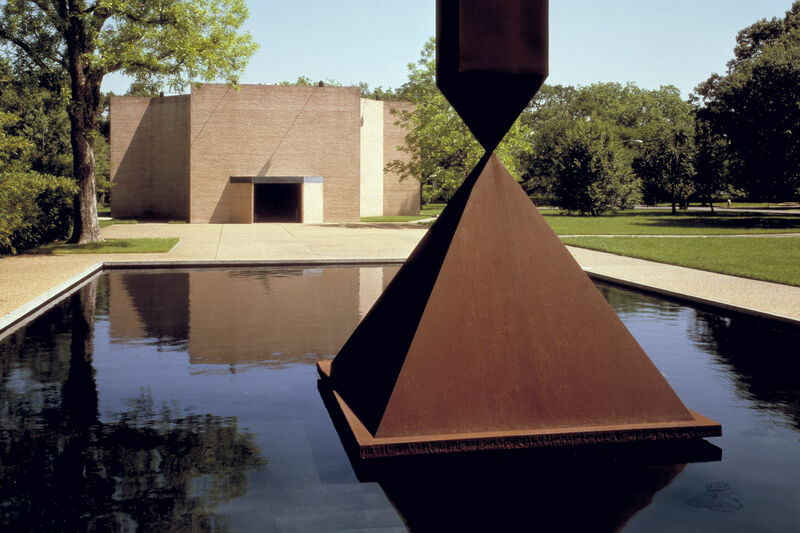 The usually pin-drop-silent Rothko chapel will host a raucous exploration of "what life is at its essence" Tuesday evening. Founded in late 2016, Transitory Sound and Movement Collective combines a hodgepodge of Houston performers to create unique, site-specific moments of visual and sonic art. 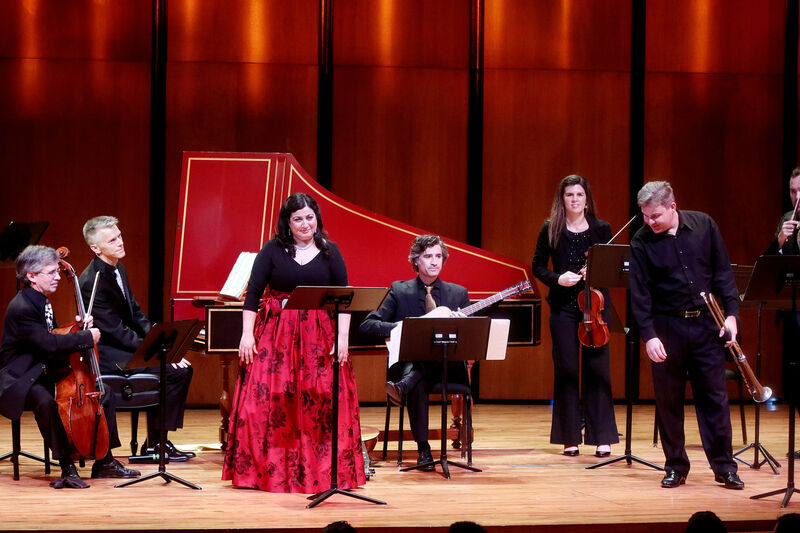 The group's composition varies, but each performance features dancers, vocalists, musicians, and often visual artists who collaborate to create multi-sensory experiences. The group got its start performing on the tiny stage at the Rec Room, although it's more recently expanded to different sites, including this week's appearance at the Rothko Chapel. And once a performance is over, it's over; they intentionally never perform the same material twice. "It’s complete freedom," says Lynn Lane, the group's artistic director. "It allows a piece to exist once, like a conversation—we may revisit an idea, but not a conversation." In performance, that conversation is structured, but very little is actually scripted or staged. Lane says you'll witness the group making decisions as they go, giving and taking, watching and listening to one another. Audience members will enter the chapel in silence with this conversation already in progress, and when the doors shut, "the piece comes alive." For Tuesday, the conversation stems from Lane's own Quakerism. Titled Breath, the performance partially recognizes a member of his congregation who relies on a breathing apparatus while also drawing from the conventions of Quaker meetings, which don't depend on a leader such as a preacher. "If someone stands up and says something, the meeting considers what that person says," Lane says. "That’s how we’re relating what we’re doing here. There's consideration throughout the piece." Breath is truly site specific, reacting to the building both in terms of the dancer's movement and in the costumes from Cherie Acosta, which mimic the gauzy purple hues of the famous Mark Rothko paintings that line the walls. About 120 audience members will be seated in an octagonal arrangement, echoing the chapel's shape. Lane is hesitant to reveal too much about the performance, but he does guarantee a powerful experience, a claim backed up by the fact that Transitory Sound and Movement shows regularly sell out. 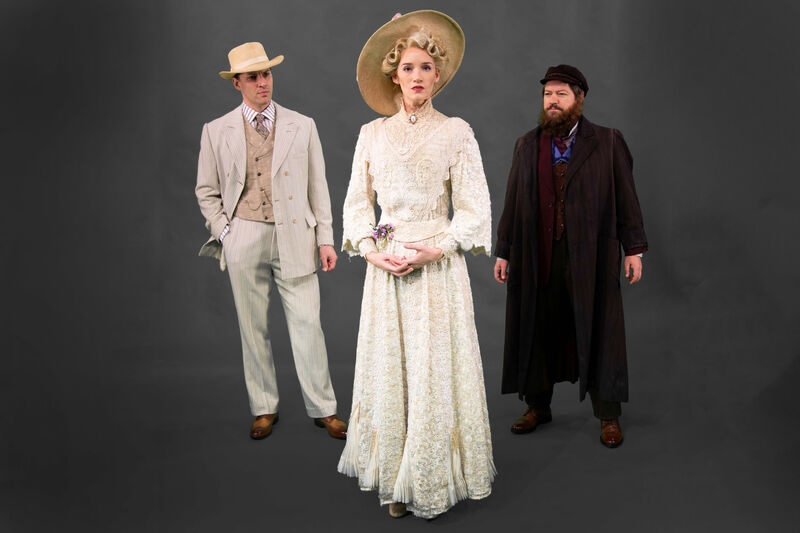 "Our goal is to bring the audience into the piece and hold them and emotionally release them," Lane says. "I’ve heard people describe our work as both meditative and volatile at the same time. There are strong crescendos and really silent moments." Breath, Feb. 20 at 7 p.m. Pay-what-you-can (suggested donation $20). 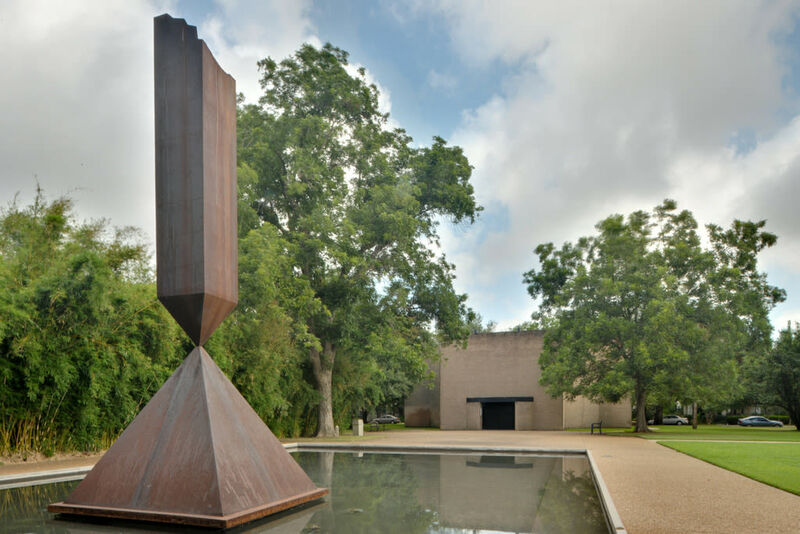 Rothko Chapel, 3900 Yupon St. 713-524-9839. More info at rothkochapel.org.